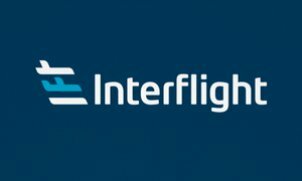 With over 40 years of experience and a dedicated team of professionals, Interflight offers a range of specialist aviation services. Our privately owned fleet of Hawker aircraft, including the newly refurbished Hawker 800 XP, means we can deliver on even the most challenging of charter requirements, including executive, medevac and cargo charters. In addition to providing aircraft charter services, we offer a range of professional aviation services including aircraft management, third party maintenance support, consultancy and acquisition.